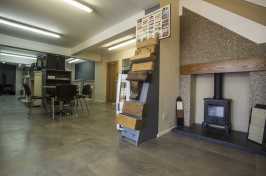 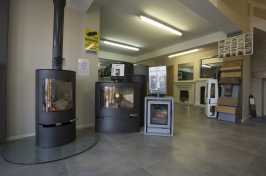 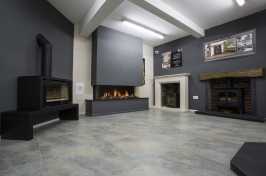 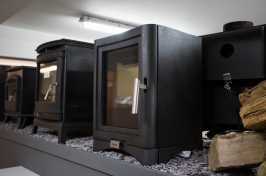 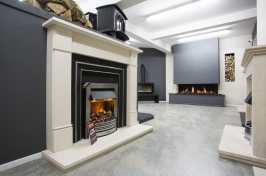 Come to our Birkenhead showroom to see our craftsmanship yourself! 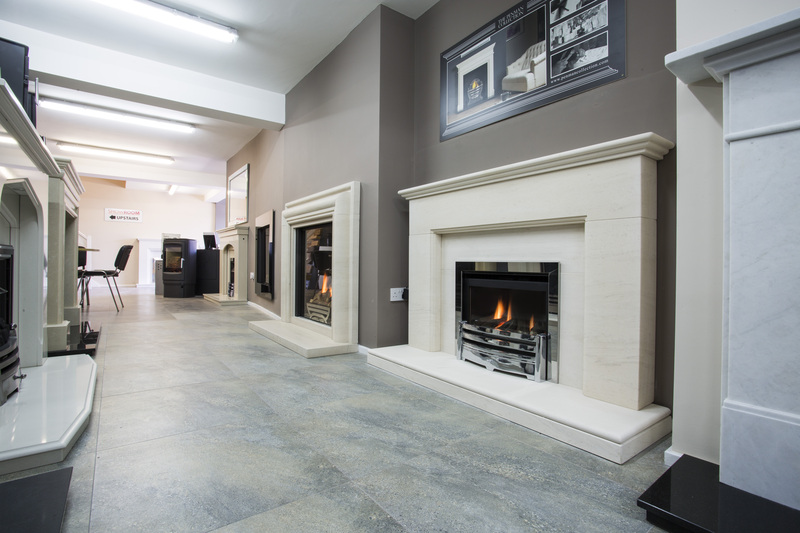 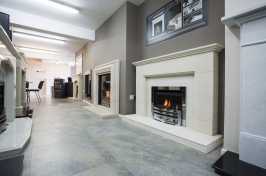 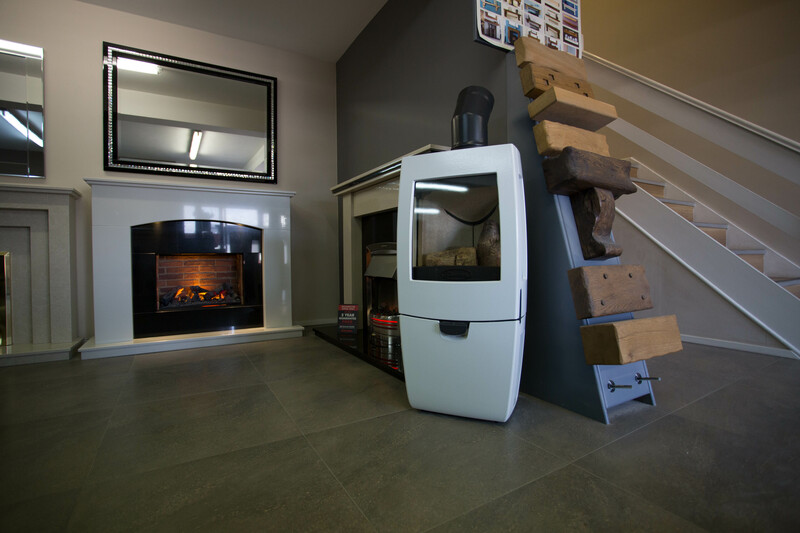 Feel free to stop by our showroom in Birkenhead, we have over 70 sensational live displays to present to you, so you can see our expert installation and luxurious fireplaces first hand before they’re part of your home. The display includes wood burning stoves, electric fireplaces and gas fires to ensure you’ve considered all styles and designs before making a decision, so your visit is worthwhile. 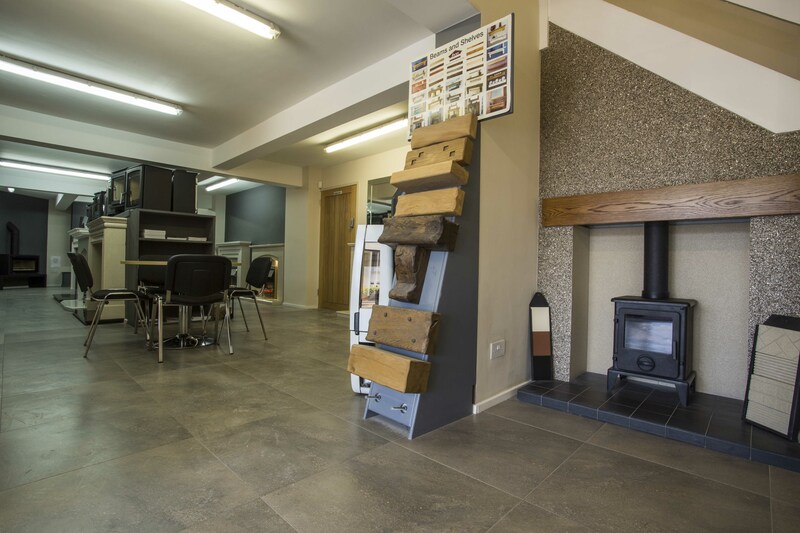 If you have an existing fireplace with or without a chimney breast, please bring a picture along with you when you visit, this will help us to advise you on the next steps that are necessary when you have selected the fireplace that’s right for you. 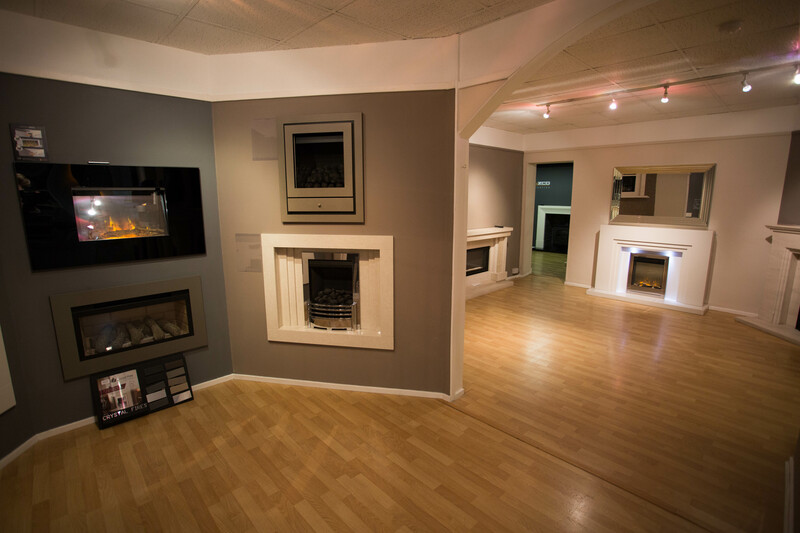 Whatever you need, you can put your trust in our experts to meet all your requirements. 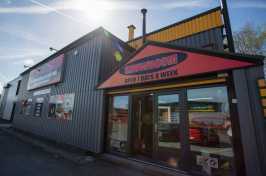 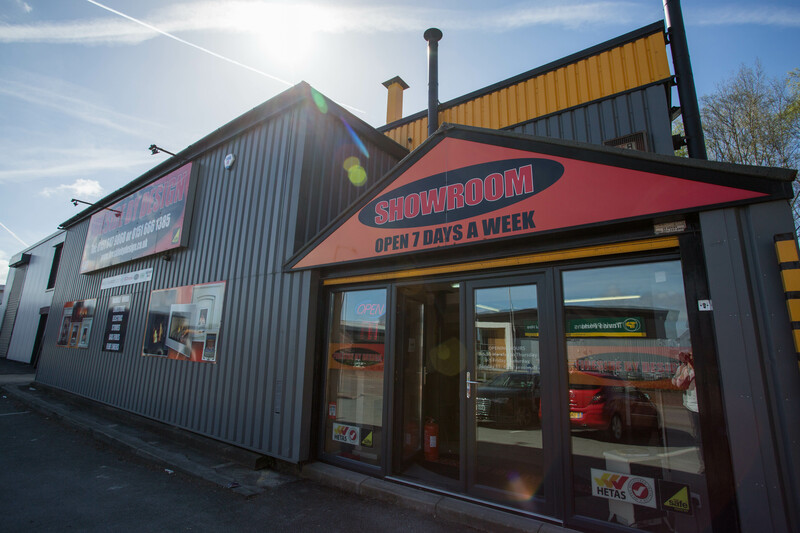 Come to our showrooms located in Wirral and Haydock – with free off-road parking we’ve made it easy for you to come along and see what we have in store! Alternatively, give us a call for advice and a free quotation, or a home visit for those living around Merseyside, Liverpool and the surrounding area.